UK’s Advanced Medical Solutions Group, a maker of surgical and wound care products, has acquired Israeli startup Sealantis, which develops medical adhesives that mimic the process that allows algae stick to rocks in water. The startup was set up on the basis of technology developed at Israel’s Technion-Israel Institute of Technology. The deal is for $25 million and royalties from future sales, the Technion said in a statement Thursday. This is AMS’s first acquisition in Israel, and Sealantis will become an innovation center for the multinational group, the statement said. AMS’s products are sold in more than 75 countries, and the group has more than 600 employees. Sealantis develops medical device products based on a technology of tissue adhesives that mimic algae. The firm’s first products are surgical seals that are designed to stop bleeding, prevent leakage of digestive tract contents into the abdominal cavity, prevent leakage of spinal fluid, and a variety of other applications. The main advantage of the technology is the fact that it is based on a polymer produced from algae, which does not contain proteins, and therefore the risk of infection or allergy is “significantly lower than that of competing products produced from animals,” the statement said. The product does not require refrigerated transport and storage, it can be applied by spreading or spraying, and it is suitable for use in laparoscopic surgery. The company was set up by Prof. Havazelet Bianco-Peled, an expert in biomedical polymers, from the Faculty of Chemical Engineering at the Technion. Tomer Fuchs, CEO of Sealantis, said the deal with AMS increases the potential impact of the company’s products. 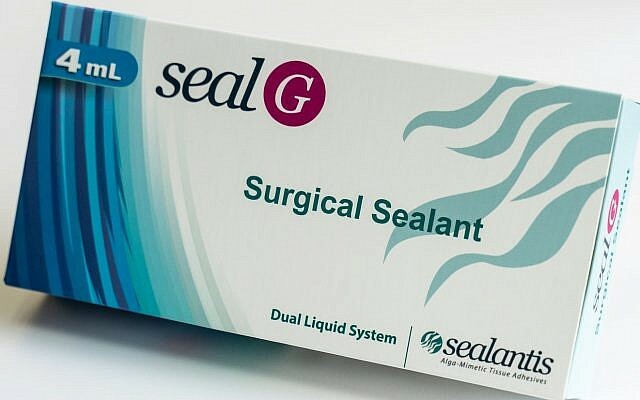 “The merger into AMS is an important milestone in the realization of our vision to enable medical teams around the world to prevent serious surgical complications thanks to Sealantis’ products,” he said. Following the merger, AMS will be able to tap into the startup’s scientific and engineering capabilities, and also “plans to expand operations in Israel, enabling it to expand into new, significant directions,” he said. 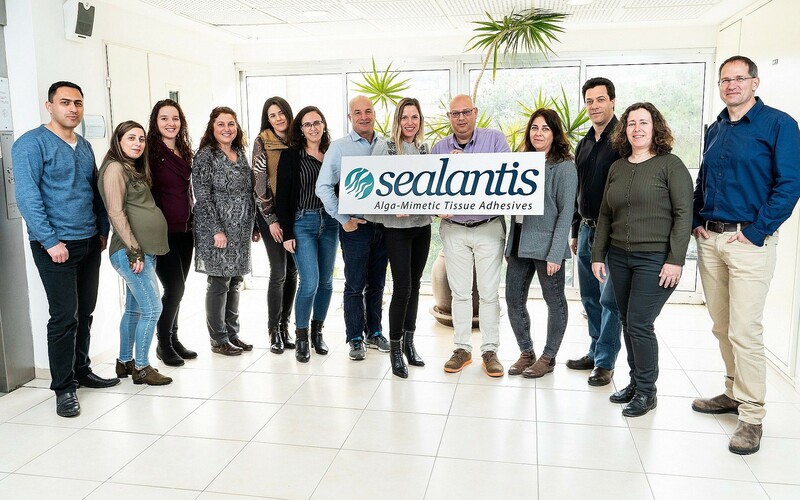 The Sealantis team is made up of a majority of women, and includes chemical engineers, biotechnology engineers, and Technion graduates, the statement said. Venture capital firm Teuza holds a 19.2 percent stake in the Israeli firm, according to a Teuza statement. The fund will get some $5.6 million in cash from the stake sale, a 350% return, the statement said. The Technion did not say how big a stake it held in the firm.